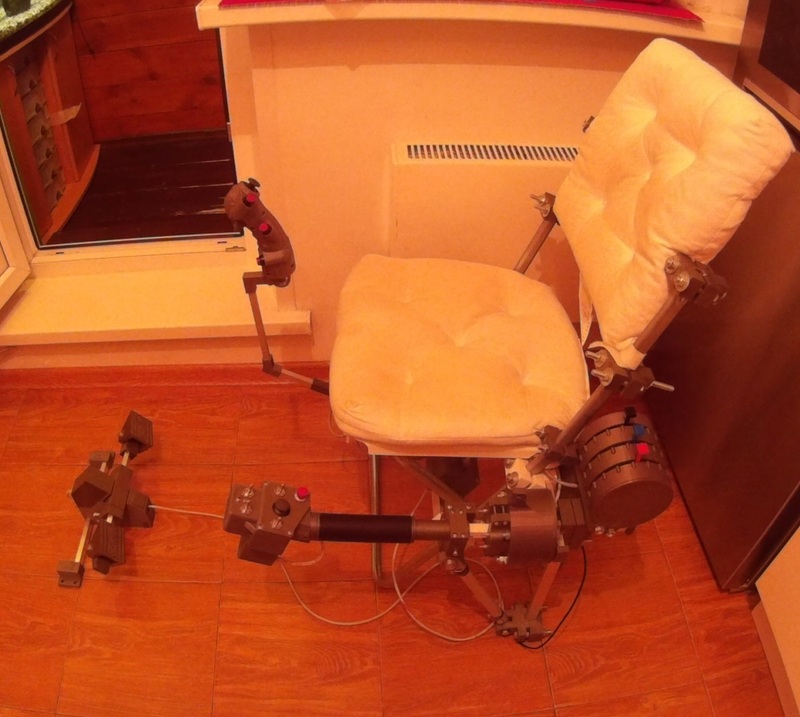 Simchair MKIII is an open source scale set of 3d-printable controls for flight simulators. It is easy to build, nice-looking (well, that’s subjective 😀 ), and designed with ergonomics in mind. 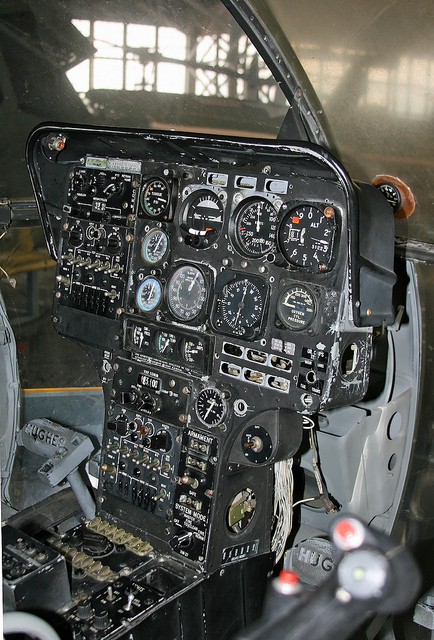 It is also quite precise (Hall effect sensors and up to 15-bit resolution ADCs are used for main controls to grant the best flying experience) and customizable. Arduino Leonardo is used as the main controller, and its firmware supports a lot of interesting features, like several pseudo force trim modes, turning throttle grip past idle stop detent and back in DCS Huey, idle stop switch support for X-Trident AB412 (external script and X-Plane plugin needed), instant controls sensitivity switching, etc. The cool thing is, all parts for the project are either designed from the ground up (mechanics) or are widely available as breakout boards or shields (electronics), so no “buy a 65535$ joystick and take things out of it” stuff. At the moment, simchair has everything one needs to fly a helicopter, and almost everything to fly a single-engine GA plane (except for a yoke and toe brakes, I will be working on these when time permits). Please don’t hesitate to contact me through comments if you have any questions about building stuff, suggestions, etc. I will gladly try to help with what I can.